INDUSTRY.co.id - Jakarta - Vice Governor of DKI Jakarta, Sandiaga Uno confirmed that the occupancy for Low Income Communities (MBR) which is part of the Nil Rupiah DP program is of good quality and is habitable. It is said Sandi, PD Pembangunan Sarana Jaya will build 700-800 residential units and is expected on January 18, 2018 can begin construction. "Until finishing, we want the best quality," said Sandi, after becoming a speaker in a seminar entitled Banking and Non-Banking Property Financing, at Indonesia Stock Exchange Building, SCBD area, South Jakarta, Wednesday (20/12). He explained, President Director of PD Pembangunan Sarana Jaya needs to calculate in detail related to funding for its implementation. Thus, early next year allows the launching. "The target of building this DP Zero dollar house is between one and one and a half years," he said. 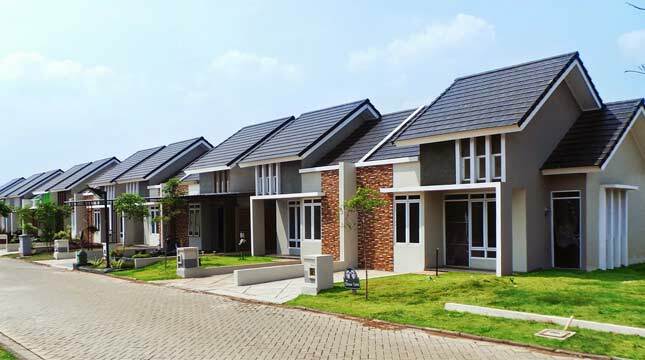 Sandi added that the Provincial Government of DKI Jakarta through the Office of Public Housing and Settlement Area will establish a Regional Public Service Agency (BLUD) to market the residence with DP Zero Rupiah. "We will continue to partner with the business world to bring the pro-people program that is already eagerly awaited," he said.